Whether inspired by fast automobiles or jet-engine airplanes, these luxurious super yachts epitomize an air of wealth and status. 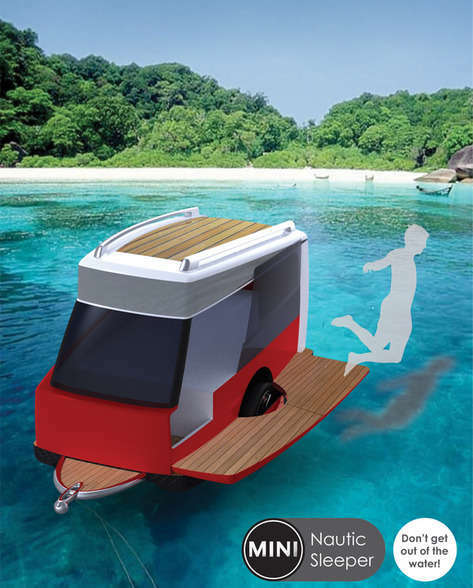 From chic cruise ships to an array of luxe speedboat vessels, these futuristic floating vehicles redefine the traditional meaning of on-the-water leisure. Boasting incredible materiality, design and interiors, these luxurious super yachts are often a staple for a clientele of celeb A-Listers and billionaire moguls who are looking to show off their immense net worth. From car manufacturer spin-offs to architecture inspired water-mobiles, these chic boats are sure to stop water traffic. Whether fit for an avid sailor or fulfilling one’s need for speed, these bold boat designs are both aesthetically striking and built with intricacy and quality in mind. 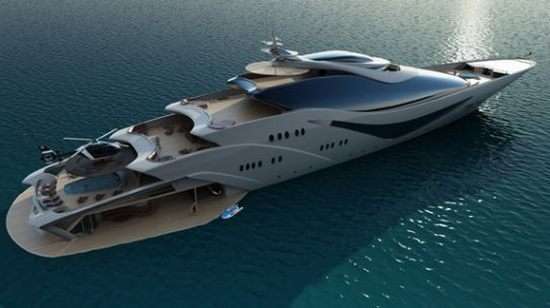 Embracing excess, these floating vessels prove more luxurious and exclusive than even the most expensive of automobiles.